Since the ‘90s, Seattle’s BAD Bags have built their rep doing just one thing: making the best American-made duffels the world has ever seen. Case in point: the #4 Backpack Duffel Hybrid. 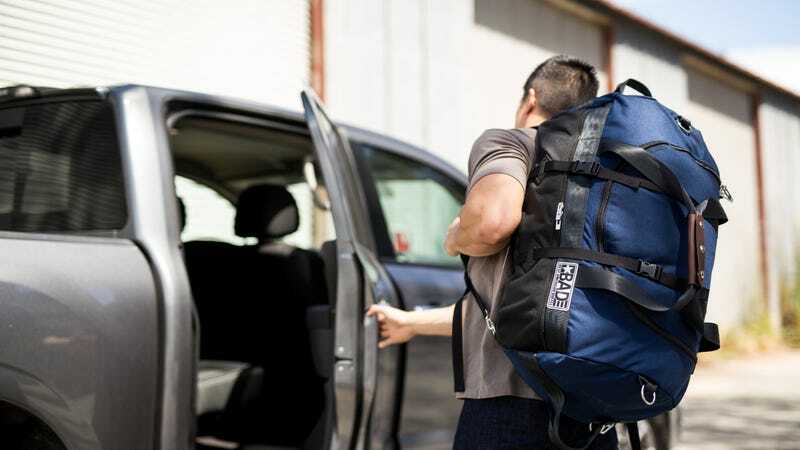 Built with CORDURA nylon fabric and coated in urethane for water resistance, this duffel backpack is now available on Huckberry for 30% off, just $105.